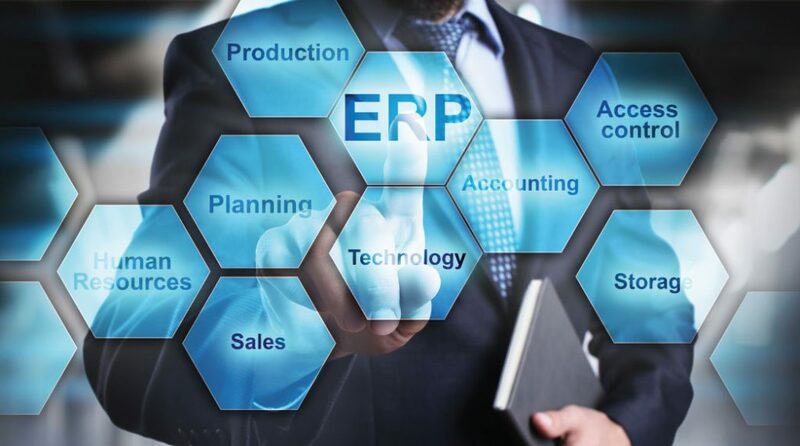 Making the decision to replace an Enterprise Resource Planning (ERP) system is a major undertaking for any organization. Start by having a clear understanding of the business goals for the project and functional business requirements and communicating these needs to potential vendors. Many ERP systems can potentially automate existing business capabilities yet come with their own limitations. A business must often adjust some processes to align with what a system is designed to do. Make sure that when a vendor is describing a potential solution they are not promising to automate your complete set of business processes. In my experience, this is rarely achievable. Did the system provide the solution to the business need? Were the contract and SOW accurate? And most importantly, was the vendor trustworthy? Honest communication for both parties is absolutely essential. A vendor should always tell you about the current system capabilities and limitations, as well as the functionality currently under development. As the customer, you should understand that a potential vendor is providing a solution to a business problem and directly engage them with questions that honor their experience while helping to ensure they have the expertise to address your specific business challenges. A well-defined contract is the foundational document needed to help understand the relationship with the vendor and to avoid unmet expectations during the project. The contract should clearly define the responsibilities of both the vendor and your company. Just as important as the contract is the need for a full understanding of the work to be performed by the vendor. Make sure assumptions are clear and quantified. Setting clear expectations on both sides will ensure a successful project. Brandon Gatke is the Practice Director for Healthcare for Virtual Information Executives. He brings over 15 years of IT leadership experience across a variety of industry experience in Healthcare, Financial Services, Real Estate, and Ecommerce Software.